Can paralegal ethics be fun? 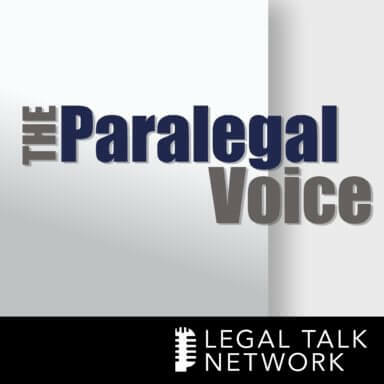 On The Paralegal Voice, co-hosts Lynne DeVenny and Vicki Voisin join lawyer/humorist Sean Carter, founder of Lawpsided Seminars, to share his comedic approach to legal education, the biggest challenges for legal staffers today and his thoughts on his popular talk, Thou Shalt Not Lie, Cheat and Steal: The 10 Commandments of Legal Ethics. Special thanks to our sponsors, Redact-It, Clio, and the National Association of Legal Assistants (NALA).